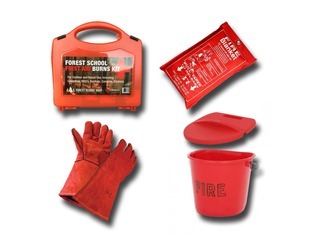 This large first aid kit is perfect for larger outdoor group activities such as bushcraft courses and forest schools or for the workplace. 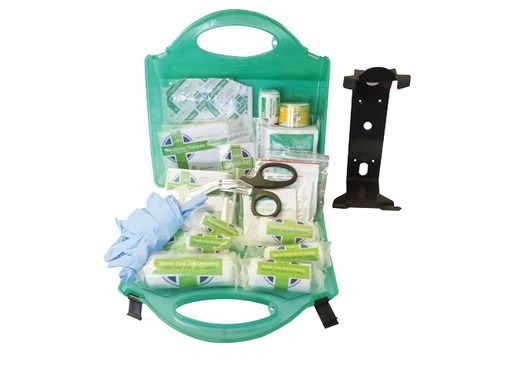 The comprehensive contents of this substantial first aid kit are suitable for treating the vast majority of indoor and outdoor injuries, cuts and minor burns. Thanks to the large amount of contents it is stocked for the treatment of more than one person simultaneously without restocking. 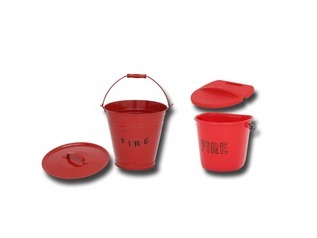 The large first kit is designed to adequately cater for groups and workplaces of upto 100 people. 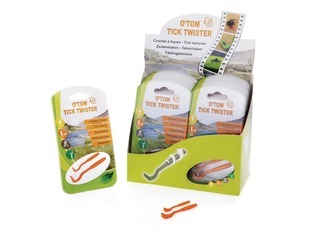 It contains everything you would expect to find in a quality, well-stocked first aid kit including; dressings and bandages of various sizes and shapes, antiseptic wipes, eye pads and plasters. 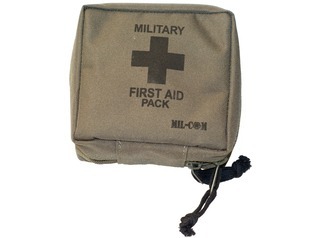 This comprehensive kit also includes other items less-commonly found in smaller packs including; hypothermia blankets, hydrogel burns dressings, and a resuscitation mask. 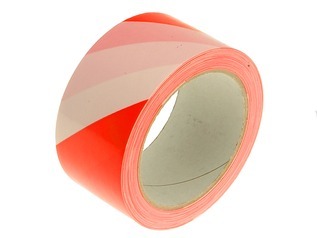 There are also shears included for cutting and preparing dressings and adhesive tape for securing them. A guidance leaflet is included which assists in the majority or minor accident situations. 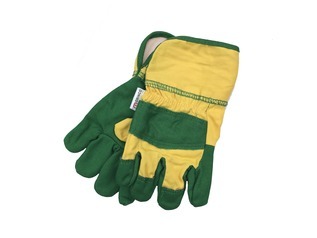 It is highly advisable and, in many cases, a legal requirement, however, that a trained first aider is on site at all times. 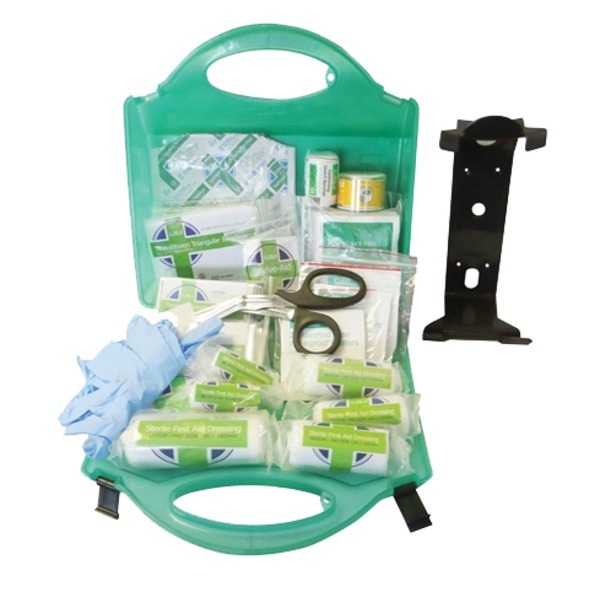 Perfect for outdoor activities, this comprehensive first aid kit also comes with a wall mounting bracket making it also suitable for installation in offices, workplaces and even in the home. All contents conform to British Standards (BS).